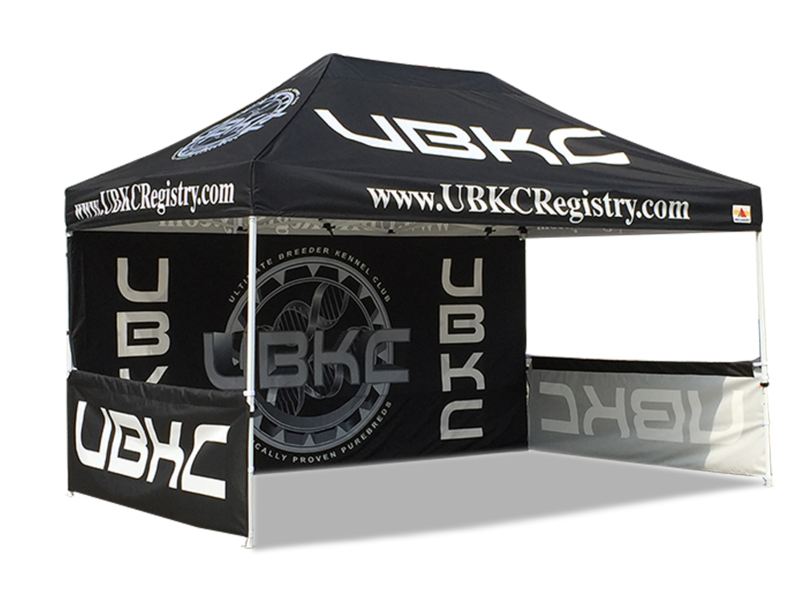 USA Local Custom Printed Outdoor Marquees , Gazebos, Tents ,Canopy are ideal for a wide range of outdoor events, It a must have Banner Product for New Year Event, Easter Show Event, BBQ Event, Promotional Sale Event.They are available in a variety of sizes and styles including 3m wide,4.5m wide 6m wide, pop-up, inflatable and tubular. Standard and custom printed graphics are available to add messaging or branding. 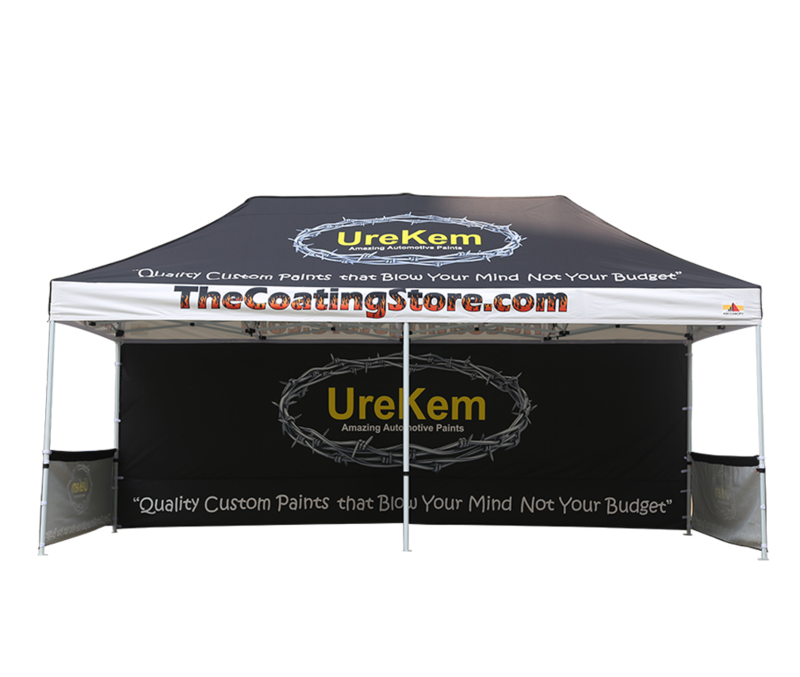 Browse the wide variety of outdoor tents available.Strong, solid and stable, Our Popup Marquee(Pop up Gazebo, Pop up Tent) is great for outdoor fairs, exhibitions, sporting events and arenas, concerts, festivals and more. Printed graphics are long-lasting and can endure exposure to outdoor elements. Polyester canopies and sidewalls are water, wind, and UV-resistant, providing the ultimate protection from the sun. 10ft x 10ft (10' x 10') (3m x 3m) Custom Branded Marquees , Gazebos, Tents are ideal for a wide range of outdoor events. Outdoor Marquees , Gazebos, Tents are ideal for a wide range of outdoor events. They are available in a variety of sizes and styles including 3m wide, 6m wide. 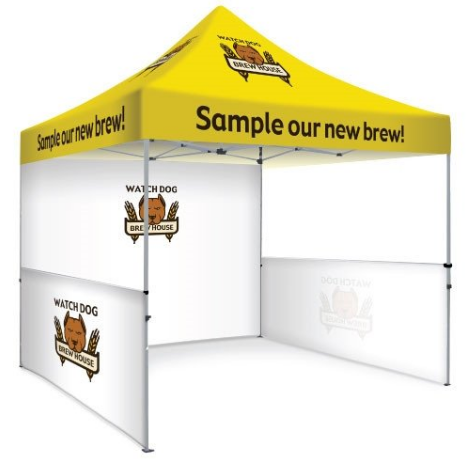 20' x 10' (20ft x 10ft ) (6m x 3m) Custom Prined Outdoor Marquees , Gazebos, Tents are ideal for a wide range of outdoor events.They are available in a variety of sizes and styles including 3m wide, 4.5m wide 6m wide.